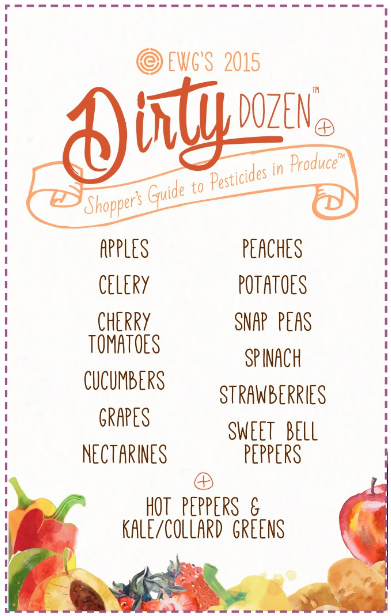 The Environmental Working Group (EWG), a nonprofit organization that advocates for policies that protect global and individual health, has published the 2015 version of their Shoppers’ Guide to Pesticides in Produce. Their results are based on chemical tests carried out by the US Department of Agriculture (USDA) and take into account how people typically wash and prepare produce – for example, apples were washed and bananas peeled before testing. 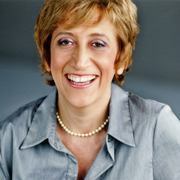 Why should you care about pesticides? 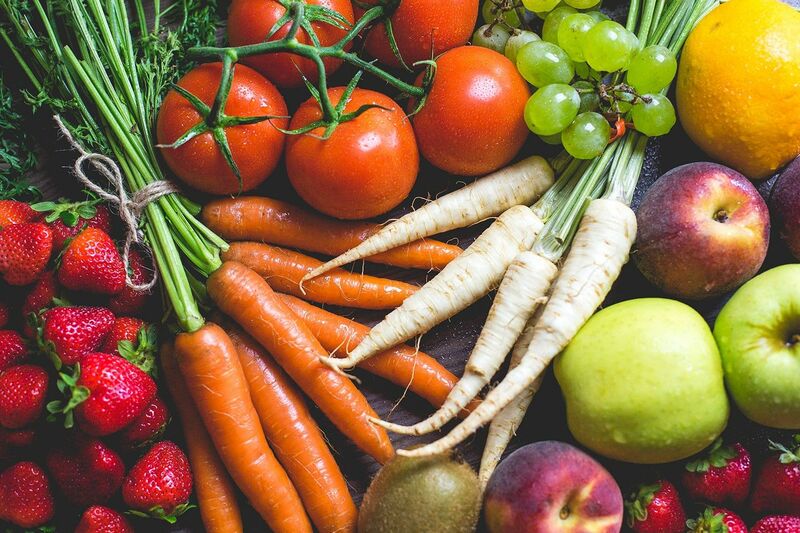 The EWG points out that there is a growing consensus in the scientific community that small doses of pesticides and other chemicals can have adverse effects on health. 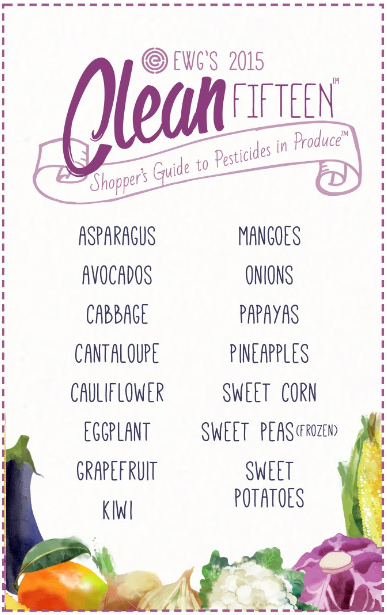 At the opposite end of the contamination spectrum, here’s the list of Foods That You Don’t Have to Buy Organic also known as the “Clean 15“.